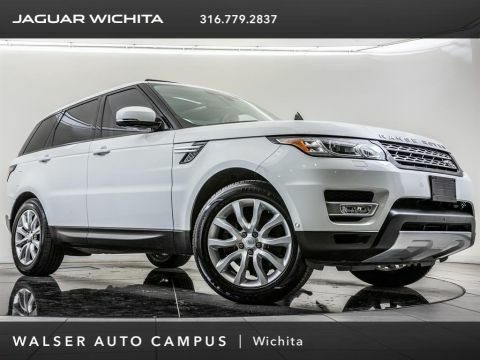 2016 Land Rover Range Rover Sport 3.0L V6 Supercharged HSE, Land Rover Approved Certified Pre-Owned, located at Land Rover of Wichita. 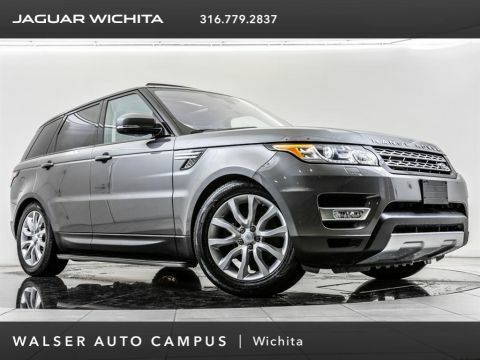 Original MSRP was $73,565. Corris Gray with an Ebony leather interior. 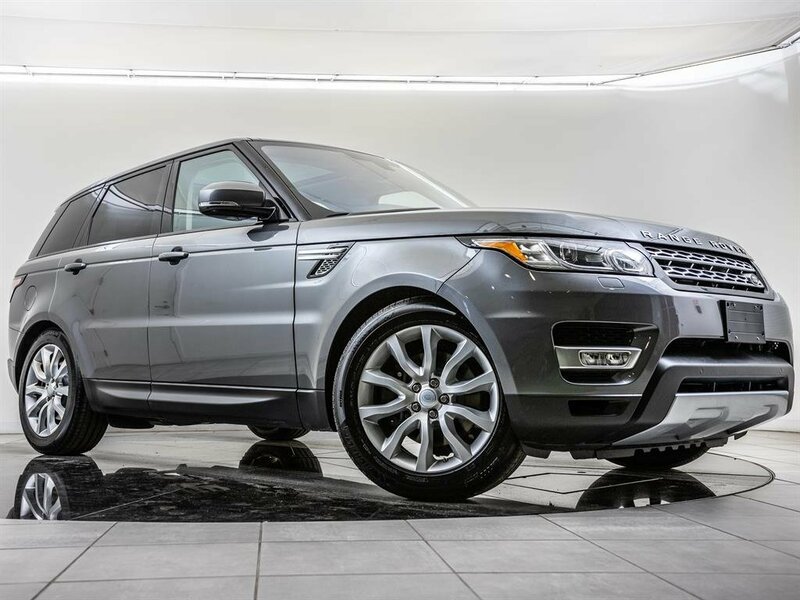 Land Rover Approved Certified Pre-Owned includes up to a 7-year/100,000 mile limited warranty (whichever comes first), a 165-Point inspection and safety check performed by Land Rover trained technicians, and 24/7 Roadside Assistance. 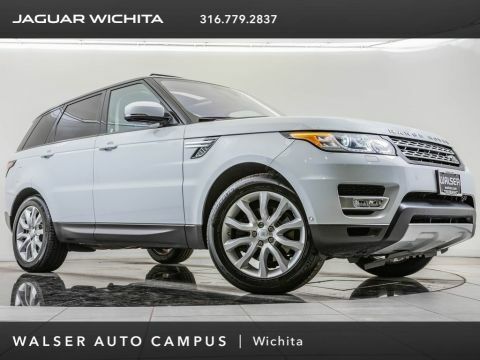 This 1-owner 2016 Land Rover Range Rover Sport 3.0L V6 Supercharged HSE is equipped with Navigation, Fixed panoramic moonroof, Heated and ventilated front seats, Heated rear seats, Rear view camera, Blind spot monitor, Rear cross traffic alert, Parking sensors, Bluetooth, and SiriusXM radio.